We are a Germany-wide and internationally operating engineering company with 180 employees. Our bride range of services in the field of geotechnics, environment and civil engineering is characterized by our versatility as well as specialization. We are offering comprehensive and holistic processing of engineering services in all phases of investigation, planning, construction and support. 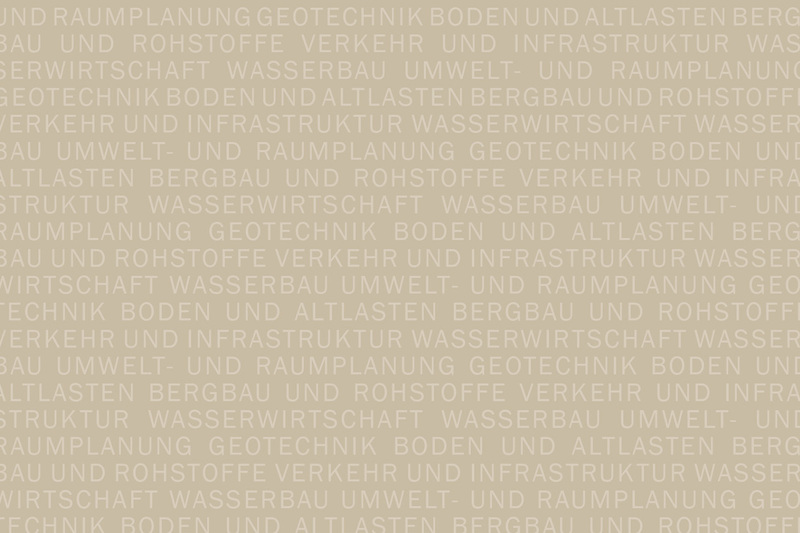 As soon as possible, we are looking for a project engineer for traffic and infrastructure planning (m / f / d) in our branch in Mainz (optionally also another G.U.B. location). Presentation of the project results to our clients (customer service). Knowledge of VESTRA / CARD / 1 / PROVI or comparable planning software. Teamwork, very good communication skills, enthusiasm and quality awareness, as well as motivation to work independently on projects. Extensive training and further education opportunities.